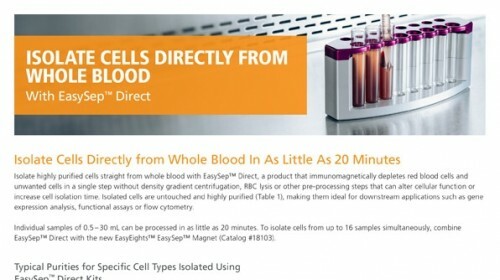 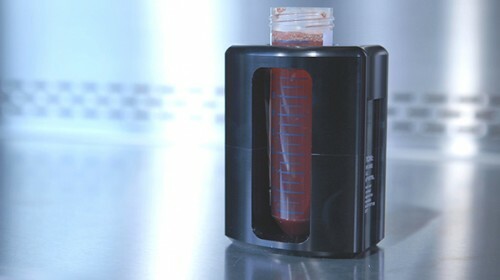 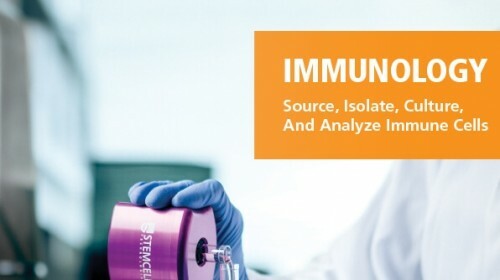 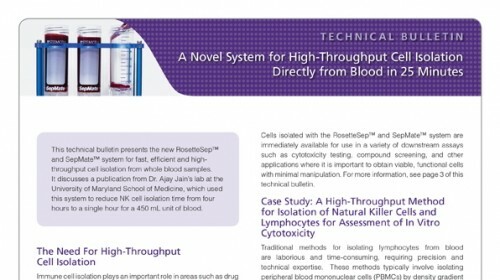 This cell separation kit can be used to isolate highly purified T cells directly from human whole blood by immunomagnetic negative selection. 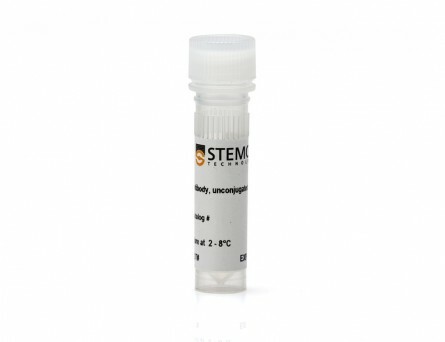 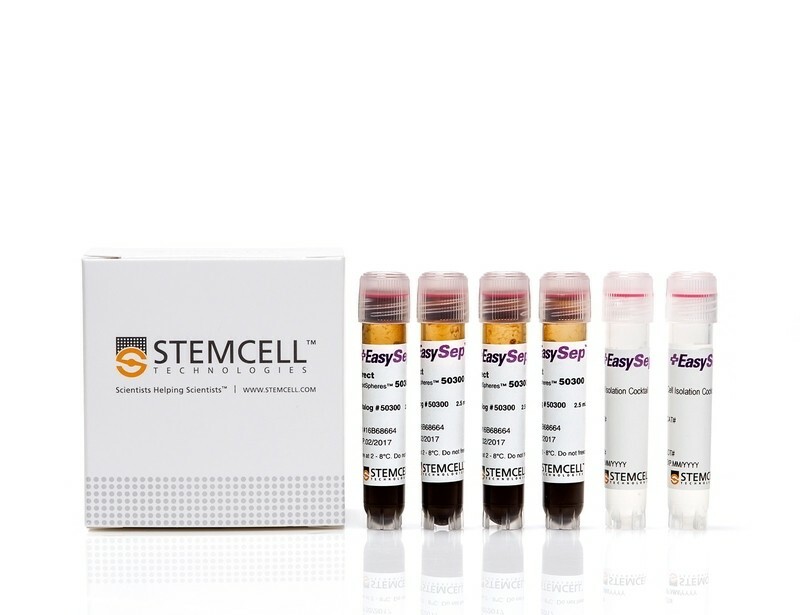 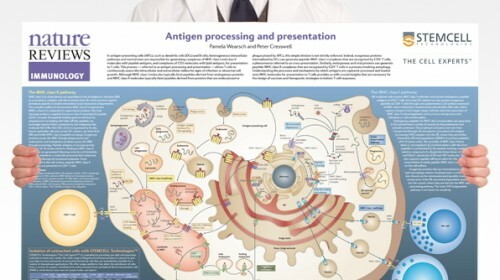 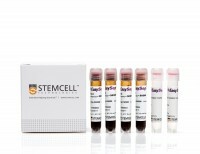 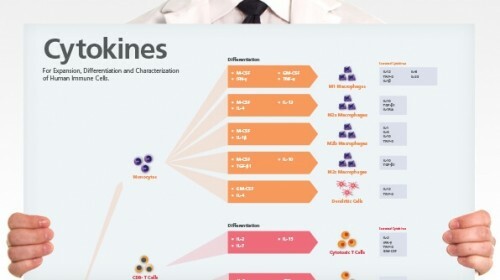 This kit targets non-T cells for removal with antibodies recognizing specific surface markers. 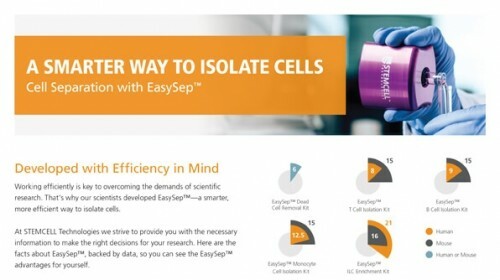 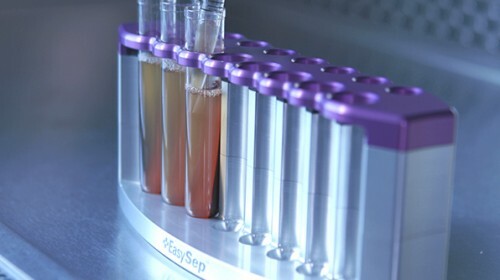 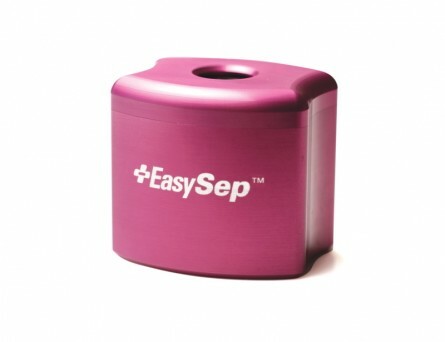 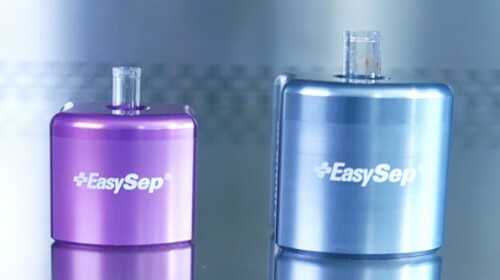 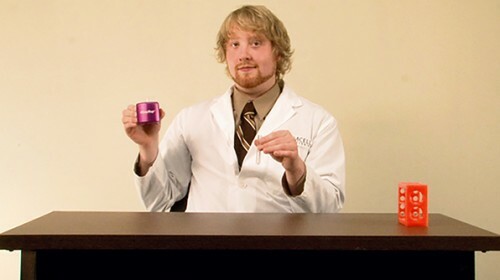 Unwanted cells are labeled with antibodies and EasySep™ Direct RapidSpheres™, and separated using an EasySep™ magnet. 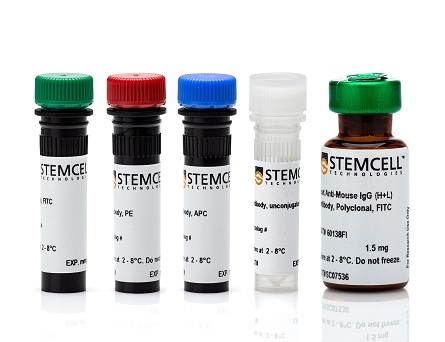 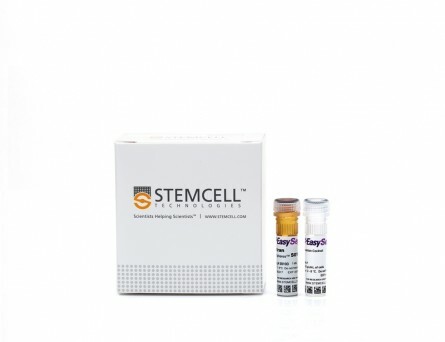 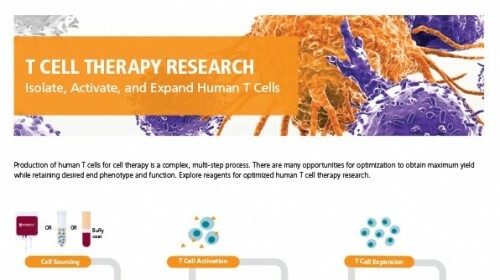 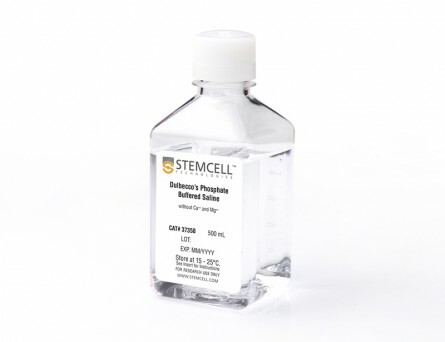 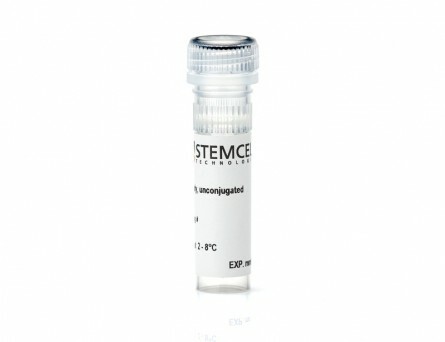 Desired cells are simply collected into a new tube and can directly be used for functional assays, flow cytometry or DNA/RNA extraction. 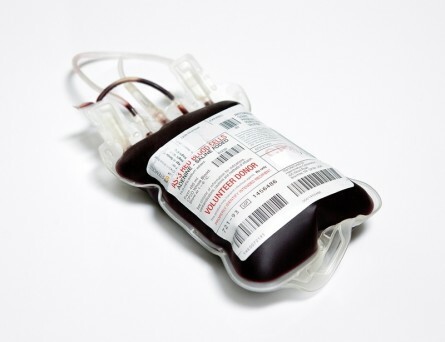 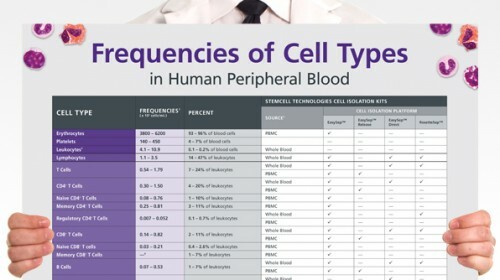 Starting with human whole blood from normal healthy donors, the typical T cell (CD3+) content of the non-lysed final isolated fraction is 95.3 ± 1.4% (gated on CD45) or 94.9 ± 1.5% (not gated on CD45). 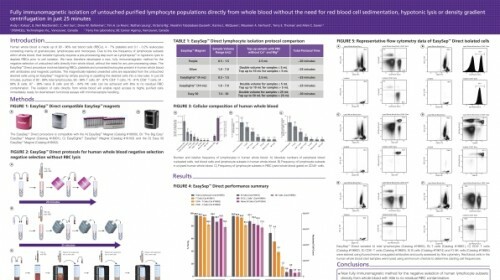 In the example above, the T cell (CD3+) content of the lysed whole blood start sample and non-lysed final isolated fraction is 33.0% and 95.0% (gated on CD45), respectively, or 33.0% and 94.9% (not gated on CD45), respectively. 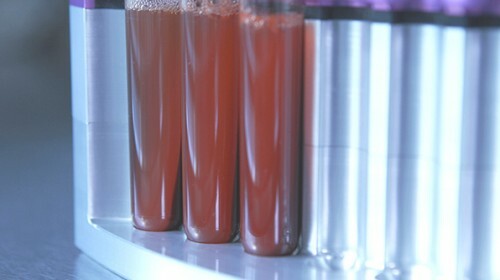 The starting frequency of T cells in the non-lysed whole blood start sample above is 0.059% (data not shown).